Outdoor Tech®, makers of the Turtle Shell rugged, waterproof, wireless speaker, and the Kodiak rugged power bank line have finally done it. 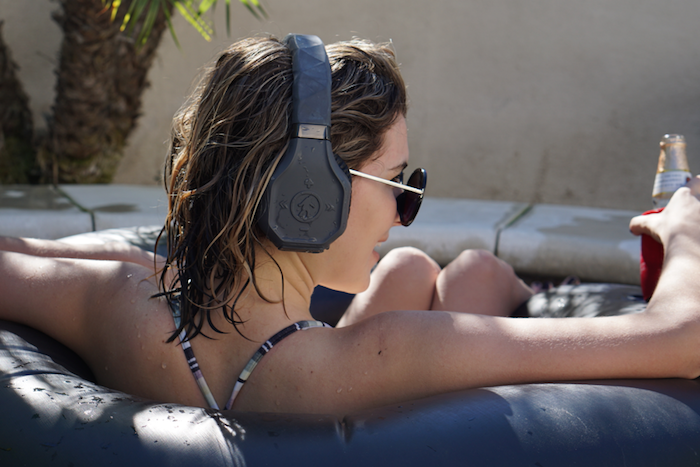 The Rhinos are headphones that are waterproof, wireless and can stand up to the rigors of an active lifestyle. Outdoor Tech® is launching the Rhinos via Kickstarter this week. 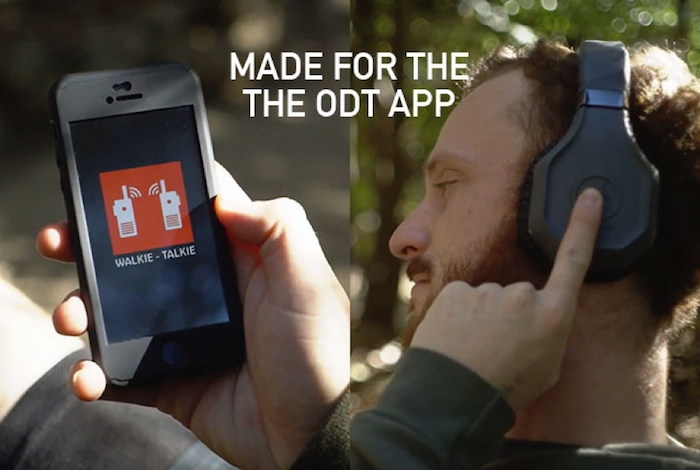 Yes, the wireless headphones are rugged and waterproof, but that is just the beginning. Like everything else Outdoor Tech® creates, the Rhinos look awesome. Design, feel and emotion is in the Outdoor Tech DNA. The Rhinos also work with the ODT Audio App (available for Android and iOS devices). The ODT Audio App allows users to communicate via the walkie talkie function and many other super convenient features. Don’t miss the amazing deal waiting for you, and support the Kickstarter campaign that launches today. To see the rest of Outdoor Tech’s Bluetooth audio, portable power and apparel line, head on over to www.OutdoorTech.com.